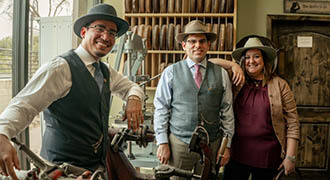 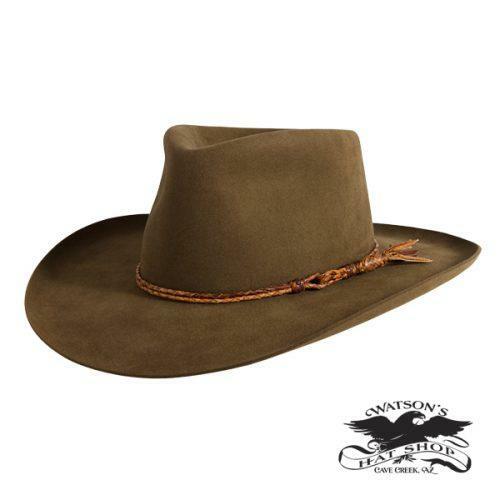 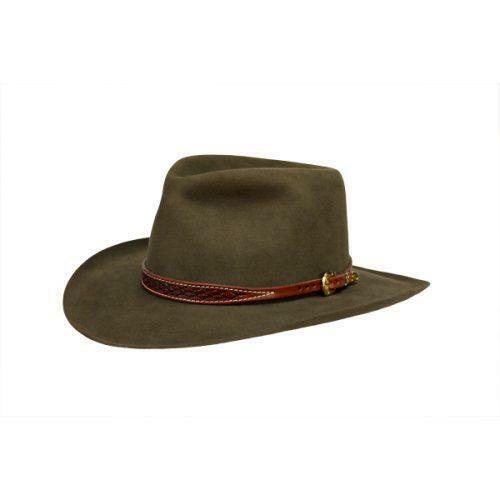 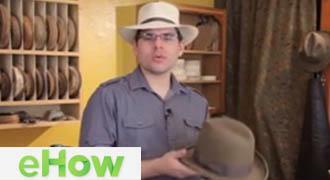 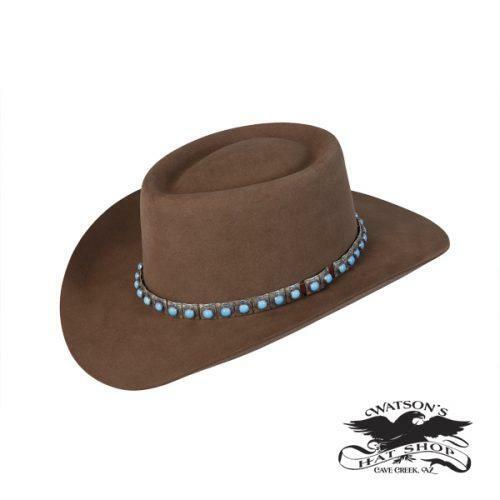 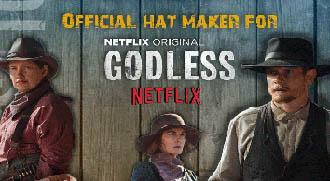 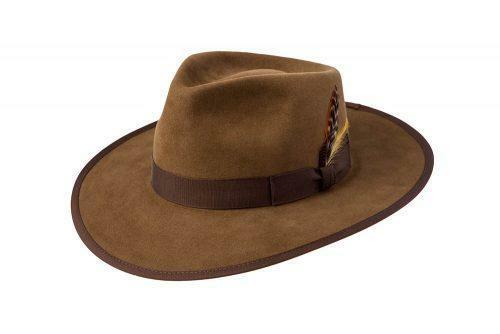 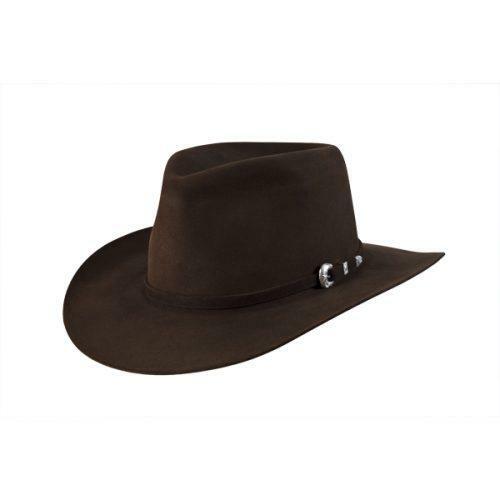 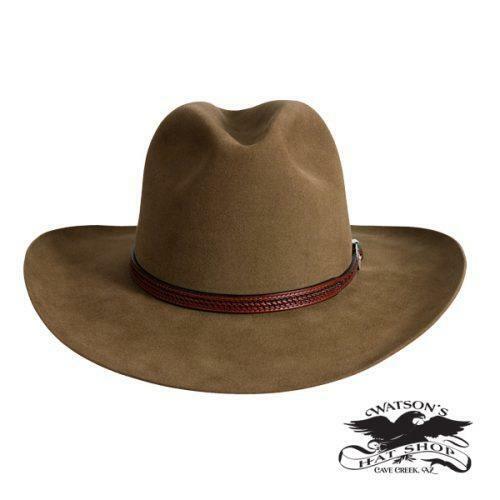 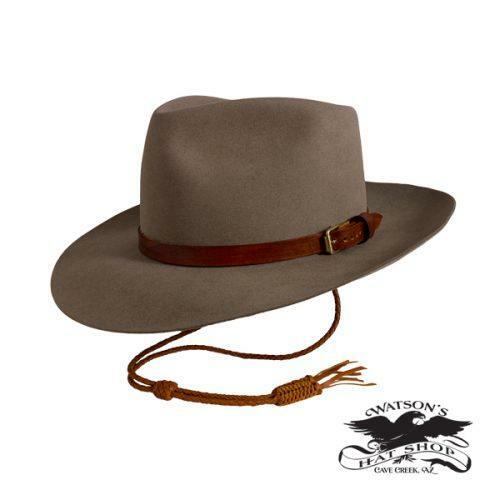 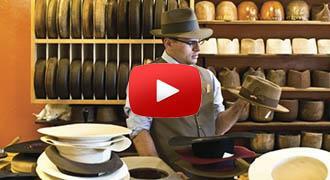 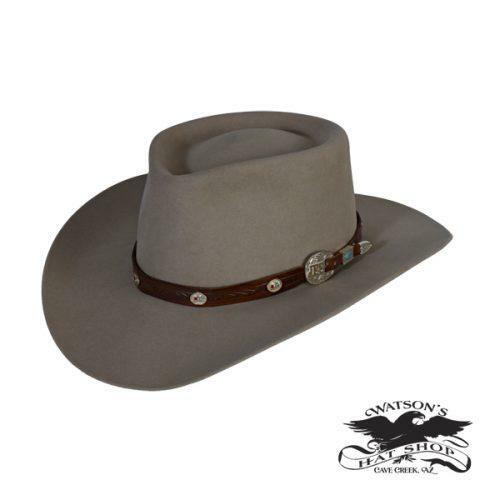 An Aussie hat is a cross between a standard fedora and cowboy hat. 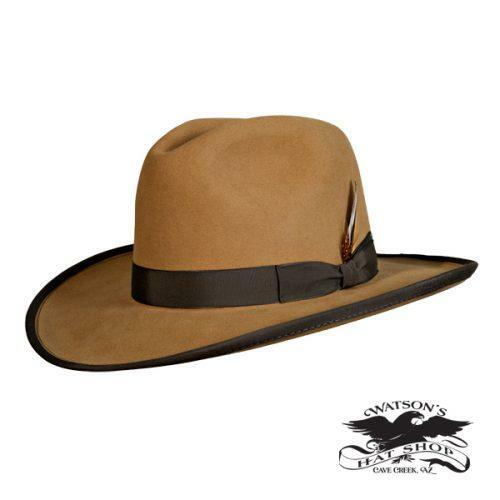 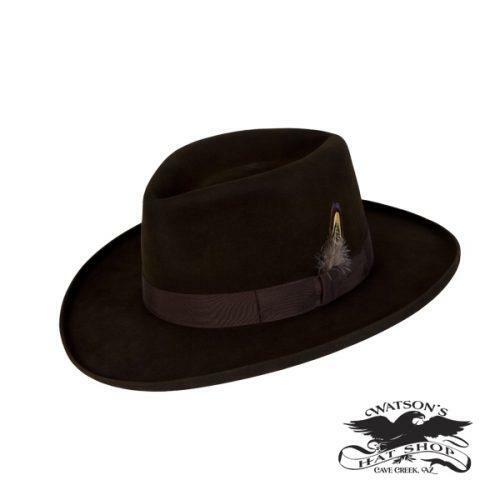 Made with a little wider brim width than most fedoras this style of hat is great for hiking the trails or to protect you from the sun on the golf course. 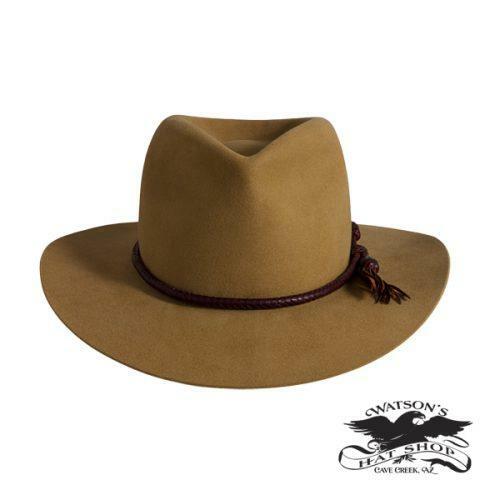 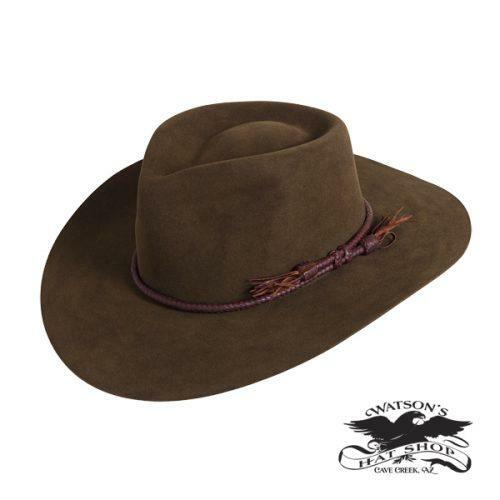 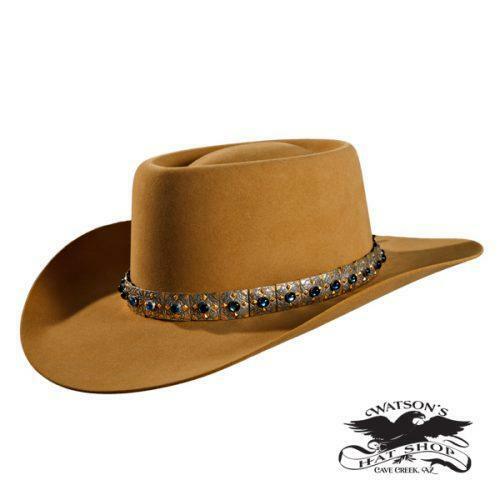 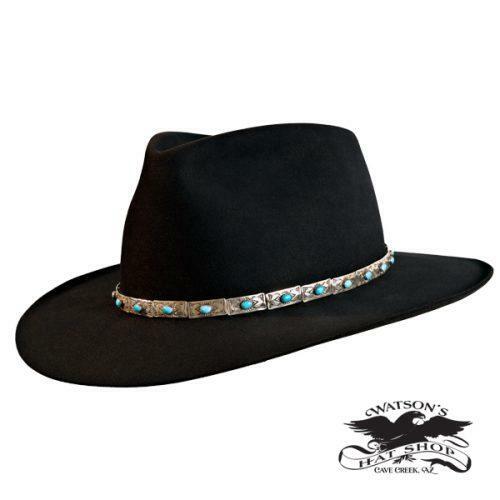 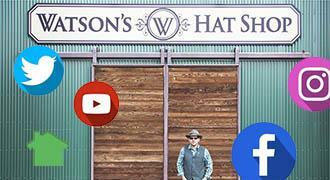 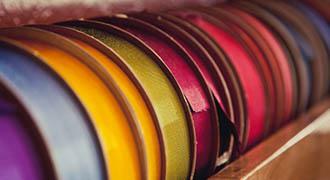 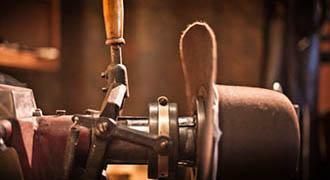 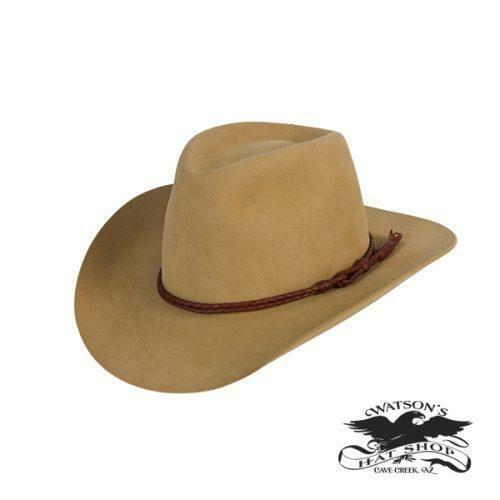 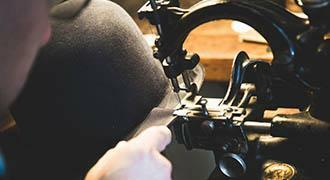 Our Aussie hats are handmade one a time from beaver blend and pure beaver fur felts.